Golden coin with Switzerland currency (swiss franc) symbol. Closing in on Switzerland on simple blue political globe. 3D illustration. 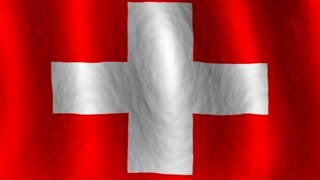 Zooming to Switzerland with national flag on simple political globe. 3D illustration. Closing in on Switzerland with national flag on blue political globe. 3D illustration. Closing in on Switzerland on simple globe. 3D illustration.